This botanically-rich daily cream naturally delivers deep, long-lasting moisturisation and calms irritated skin. Highly concentrated Aloe Vera Gel plus natural Sweet Almond Oil and Vitamin E instantly soothe dry, irritated, sun damaged or newly shaven skin. Directions: Apply daily on face and body. Massage thoroughly where needed. 120g. 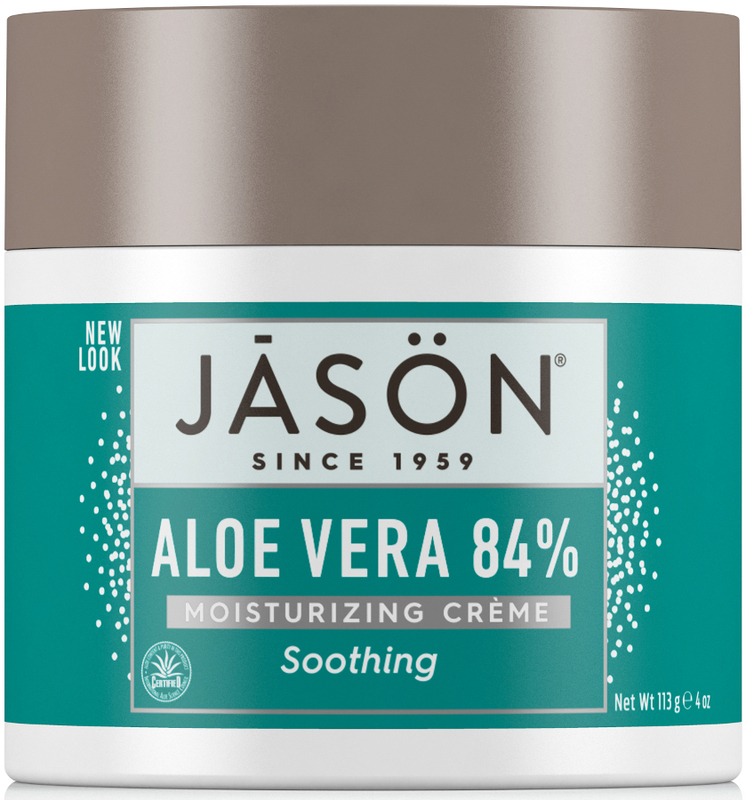 The Jason Soothing Aloe Vera 84% Cream - 120g product ethics are indicated below. To learn more about these product ethics and to see related products, follow the links below. I suffer from Acne Rosacea and I found this moisuriser soothing when my skin was flaring up. I have dry skin and it feels tight when washing just in water so this aloe vera was a great relief. 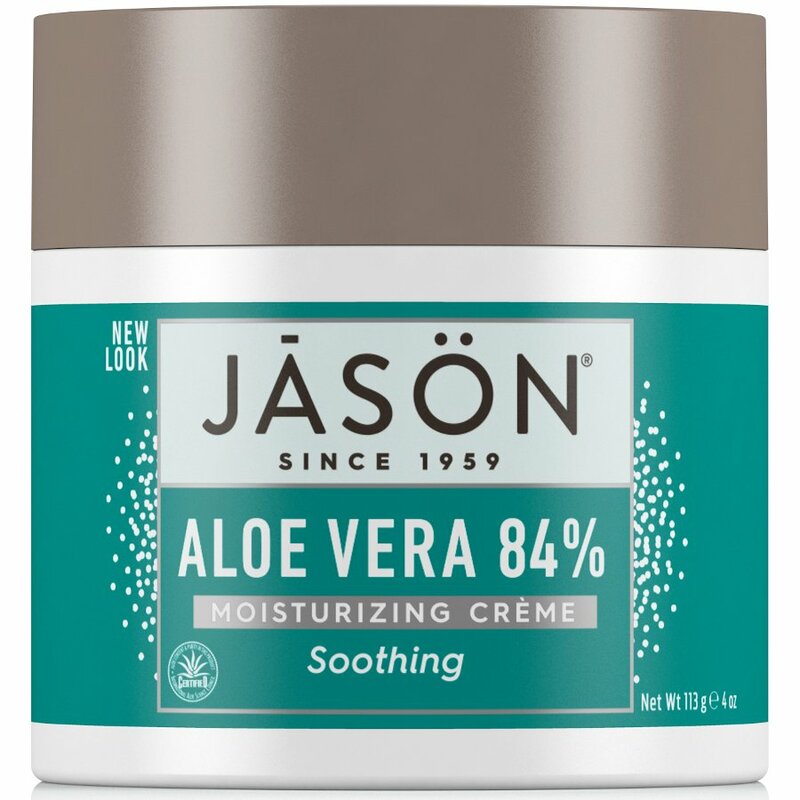 There are currently no questions to display about Jason Soothing Aloe Vera 84% Cream - 120g.